My project this week is inspired from the Hand Stamped Sentiments color challenge of Mint Macaron, Sweet Sugarplum and Tip Top Taupe and Bibi Cameron’s paper purse tutorial. Bibi has a pdf tutorial and video on how to make this beautiful paper purse. I love how the Detailed Floral Thinlits Dies create die-cut floral designs and edges for cards, envelopes or boxes. The purse and card set I created will make a beautiful gift for a friend or mother’s day. Join Hand Stamped Sentiments and create your project with these beautiful spring colors. Join me and my team member, Linda Gilmore, for a class on how to use the Big Shot. Make four projects and see products from the new occasions and Sale-a-bration catalogues. The class is $10. 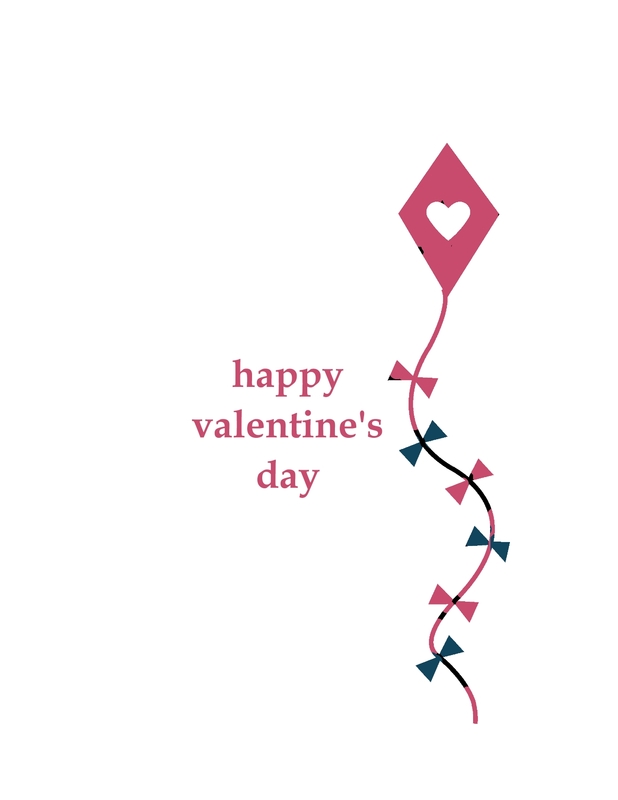 However, the class is free with a $50 purchase of Stampin’ Up! products, plus you can pick out a free item from the Sale-a-bration catalogue. During Sale-a-bration you receive one free item from the Sale-a-bration catalogue for every $50. RSVP today to reserve your spot! If you want to make more of the projects, kits will be available. Here’s a sneak peek of two of the projects you’ll be creating. I’ll be posting the other two projects this weekend. 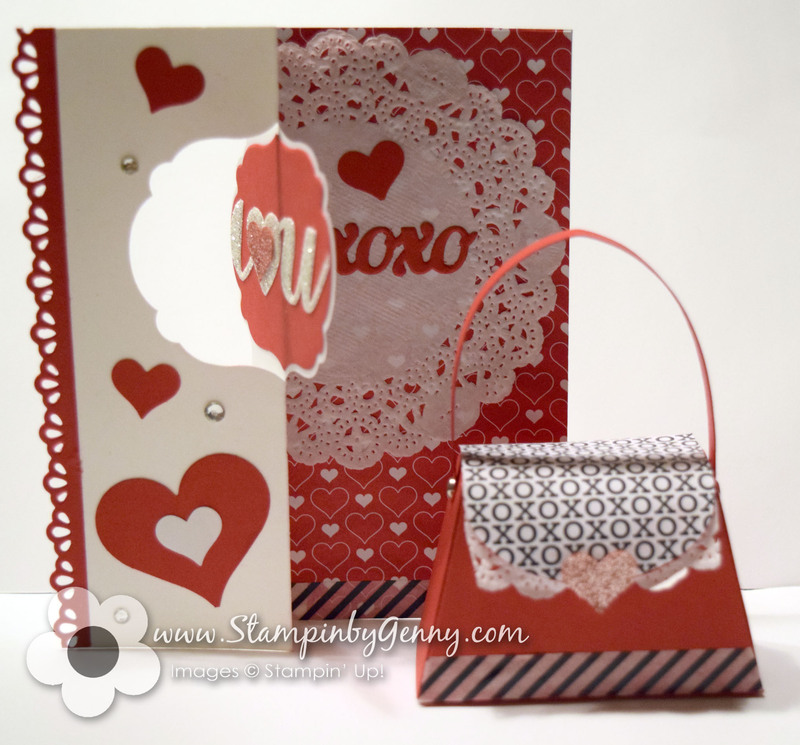 You’ll create a Valentine flip card using the Thinlits Label card and a cute mini purse. Perfect for small treats. RSVP today! Contact me to reserve your spot. Hand Stamped Sentiments has another fun sketch challenge. Lately I have not had the time to create with paper but I can always find time to create with My Digital Studio. My wedding anniversary was this month and I it inspired me to create this card. Join us at Hand Stamped Sentiments. We would love to see what you create. For more inspiration take a look at what our talented design team has created. This week’s challenge at Hand Stamped Sentiments we have a color challenge with the colors of Soft Sky, Crisp Cantaloupe, Blushing Bride and Crumb Cake. I used the Label Card Thinlits die to create my Love card. It’s fast and easy to create this flip or swing card and of course you not only get the die to create card but you also get other die cuts to decorate your card. To see both Thinlit dies click here. It was so easy to create this card inspired by Hand Stamped Sentiments color challenge. Join us this week to show us your what you created with these colors. 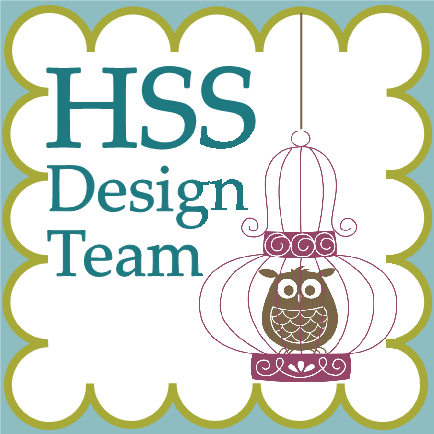 You can also check out the projects from our talented design team.